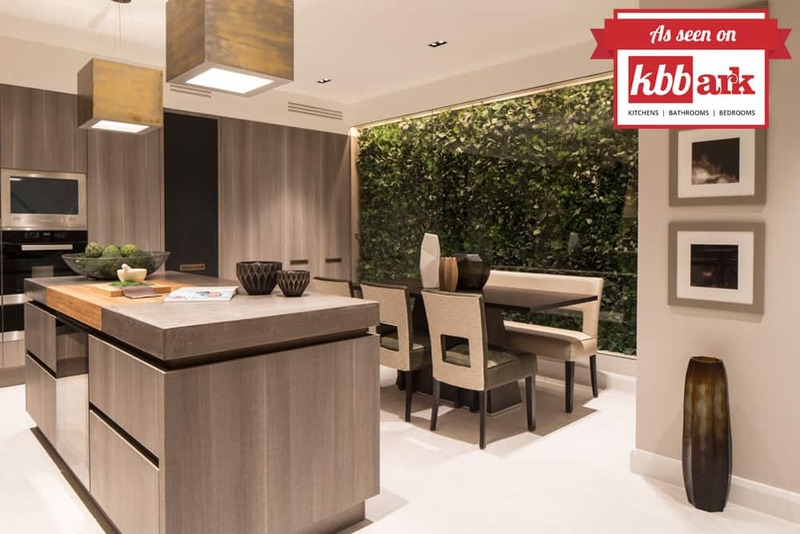 Featured in the press: An earthy colour palette was enlisted to further heighten the sense of luxury in this impressive mews house in Belgravia. We chat to kbbark.com about our Eaton Mews North project. 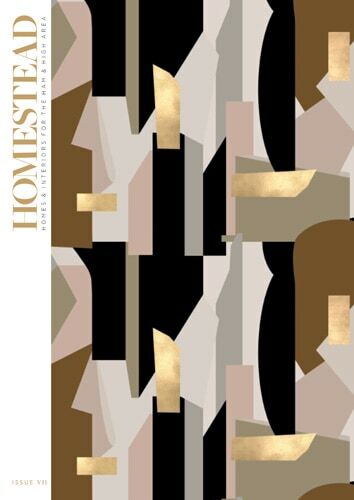 Featured in the press: We chat to Homestead magazine about our Antrim Grove project where we used the client’s art and furniture collection to create a family home that is both aesthetically unified and captures their cultural heritage. 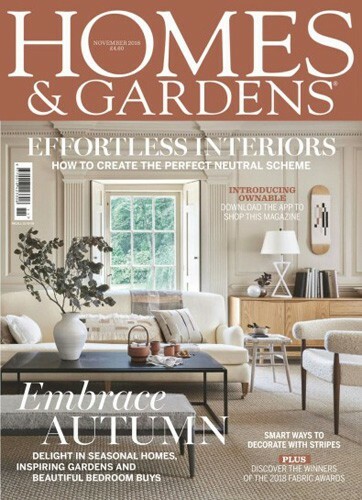 Featured in the press: Decorating with stripes – Roselind Wilson shares her expert view on the versatility of stripes and why they are suitable for every room in the house. 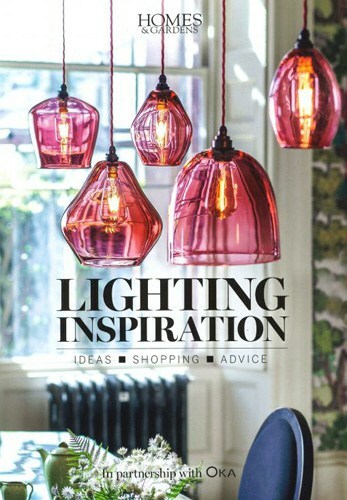 Featured in the press: The antique gold mirror wall lights and Louis XVI bench from the hallway of our Bromptons project feature in the Homes & Gardens Lighting Inspiration supplement. 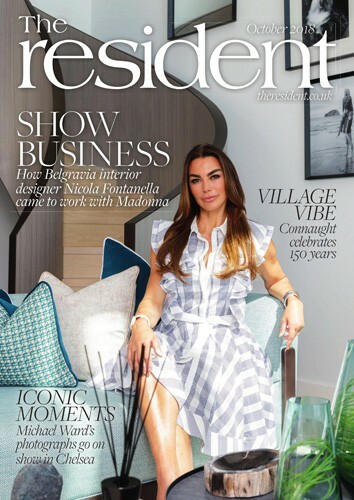 Featured in the press: The Resident Space of the Month – How Roselind Wilson transformed a 650 square foot Fitzrovia apartment into a versatile space. 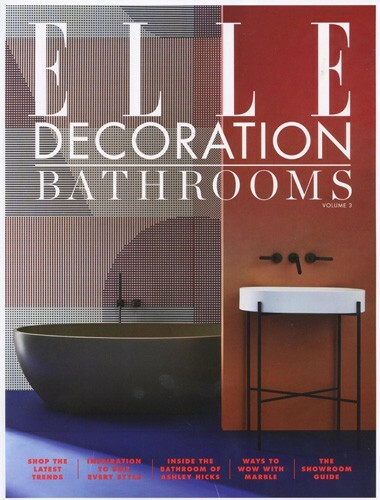 Featured in the press: Pick up a copy of the October 2018 issue of ELLE Decoration and enjoy the Bathrooms Vol 3 supplement that features our Fitzrovia bathroom with its striped vanity. Add impact to your bathroom with a smart stripe! Featured in the press: A dedicated space for watching movies, playing board games or reading allows families to cosy up in comfort and maximise the precious time they have together. 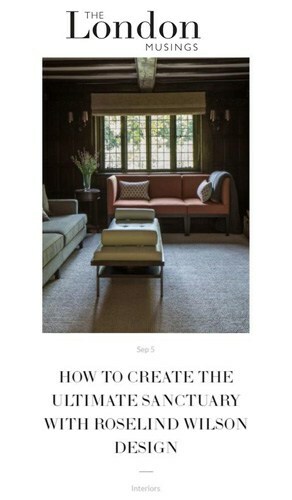 The London Musings features How To Create The Ultimate Sanctuary with Roselind Wilson Design. Featured in the press: Take your sleeping quarters to next-level luxury with walk-in wardrobes, sumptuous showers and cosy places to curl up in. 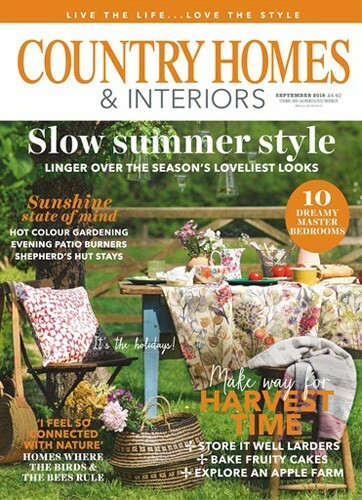 In their latest bedroom special, Country Homes & Interiors magazine features 10 dreamy master bedrooms including the dressing area from our Richmond project.